Cobhams Asuquo is a Nigerian musician, producer, and songwriter. 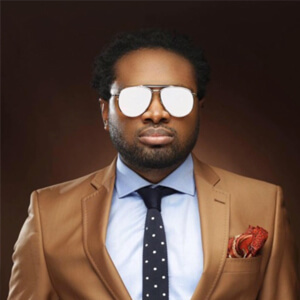 In 2005, Asuquo was signed on with Sony ATV London as a songwriter. After working as Head of Audio Productions at a local label, Questionmark Entertainment, he set up his own recording facility in 2006.